Building a new home from scratch is a huge responsibility. Everyone wants to build their new house as they have imagined and to make your dream house a reality, it is necessary for you to hire home builders. Home builders are the perfect choice for turning your dream house into reality. A professional home builder will make you get acquainted with the different styles of home. You can take a look at the homes they have built and choose the design that you prefer. A home builder will take responsibility for the different kind of jobs associated with building a house. You don’t have to worry about it. Home builders have an eye for detail. They are very detailed in their work and they will never forget a thing required for a house. 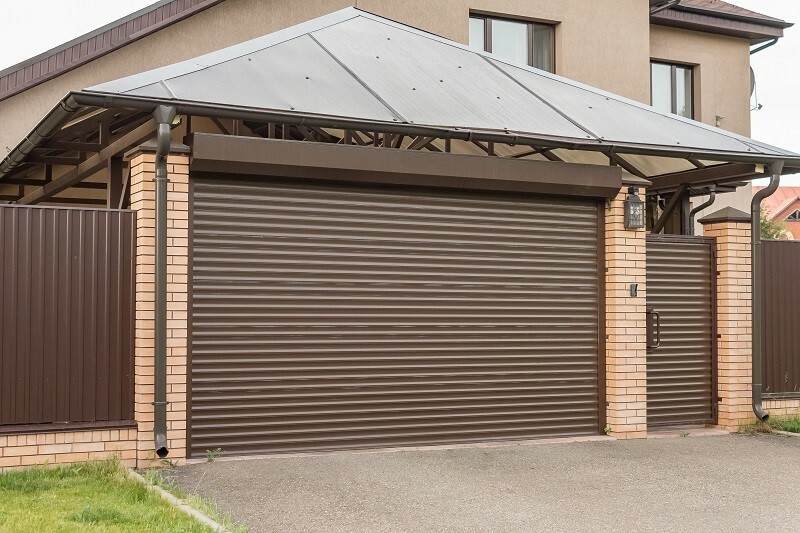 As they are experienced and in the field of home building for a long time, they will get the best materials for your house at the most competitive rates. They will help you save money on purchasing materials for your home. Home builders will themselves contact the sub-contractors for your home. 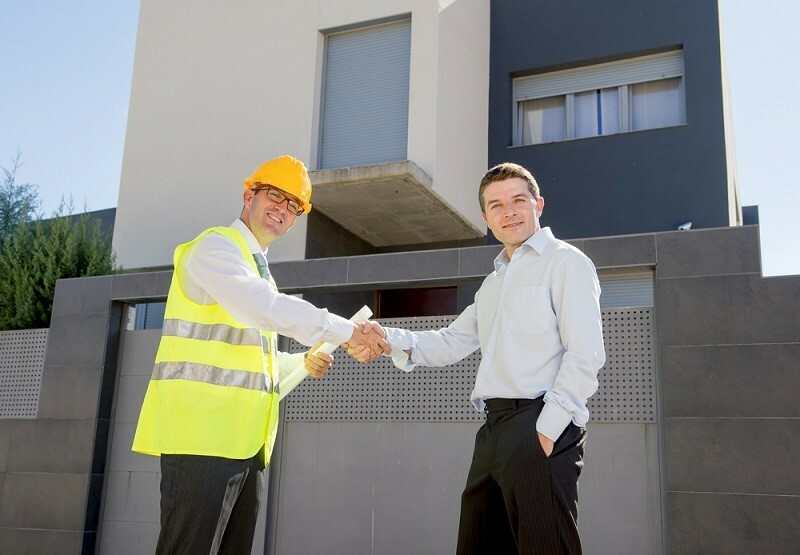 You don’t have to take the trouble of finding suitable sub-contractors. You should always look out for home builders who are reliable and trustworthy. Here are some of the things you should take into consideration before hiring home builders for your home. You should always look out for home builders with a good reputation. You look up the builder online and collect information about him and his works. You can read the reviews of his work and get a clear idea about his previously completed projects. You should do some research if the home builder has a good reputation in the banking and supplier sector as he will deal with them on your behalf. Another thing to take into consideration while choosing home builders is whether they have an established business or not. If the home builder has been in business for a longer period of time, he will definitely have more experience and success rates. If the home builder is new into the business and is willing to work for a lower rate, he may not provide you with the desired results. 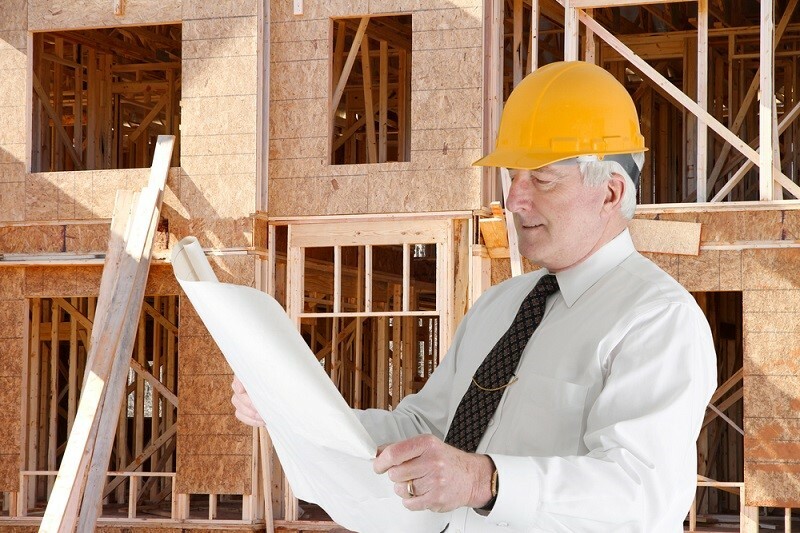 Before hiring a home builder, you should always take his/her experience into account. If the home builder has years of experience, he will give you the desired results you are expecting and that too with good quality work. There will be no obstacles in the process of your house construction. The construction process will also be quicker, and you will finally get to reap the benefits of your savings or investment. Another important thing to take into consideration is the credentials and achievements of the home builders. You should check if their credentials are up to date. As construction of a house is a critical job, it is necessary for the home builder to the required training and knowledge about their trade. They should be skilled and eager to learn new things important for their trade. This is another important thing to consider before you hire home builders. You’ll definitely have an estimated budget for the construction of your house, so it is necessary for you to discuss your budget with the home builder and see if you can get it done within that estimated budget. If the home builder is reluctant to work within that budget, you can try to adjust your budget or look for another home builder. You should always place the responsibility of building your house on reliable and trustworthy people. A reliable person will definitely shape your house as you have imagined. So before hiring home builders, you can take the above-mentioned things into consideration to find the perfect home builder for your dream house.